Disney World used to have an onsite animation studio. Animators worked in the studio on real movies while tourists stared down at them through giant glass windows. I thought that was kind of weird. 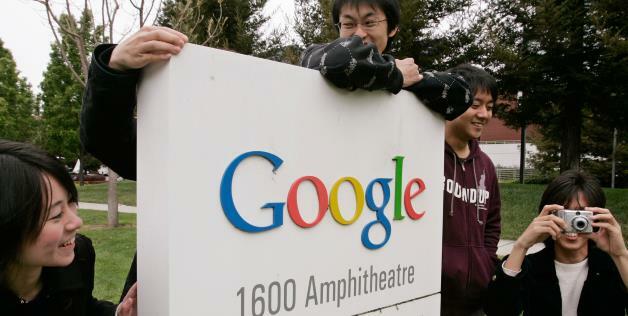 Google has an informal tour program. There are always groups of students, visiting dignitaries, and others coming through. There are even suggested itineraries and hotspots: the dinosaur skeleton, the SpaceShip One replica, the giant working Nexus phone, the bowling alley, the skeeball lanes, the anti-gravity ray prototypes. I've given a few of these tours myself, and it's always fun. People see the playful side of working at Google, without having to think about how the actual, less playful work gets done. One day a couple of years ago, I was walking back to my office when I found three young men just sort of hanging around an empty lobby. They were futilely trying to look like they belonged there. I asked them if I could help (the classic euphemism for "Who are you and what the hell do you want?"). With wide eyes, they admitted they had no business there, that they were computer science students from Italy who were fans of Google and just wanted to look around. So instead of asking them to leave or calling security, I decided to show them around. We spent half an hour visiting the aforementioned attractions, finishing up at the Google Store (always exit through the gift shop). They were incredibly happy and grateful, and I was really glad I took the time. They hadn't come to steal the silverware after all. My wife and I have often said, only half-joking, that in the future we should run a Silicon Valley tour company. 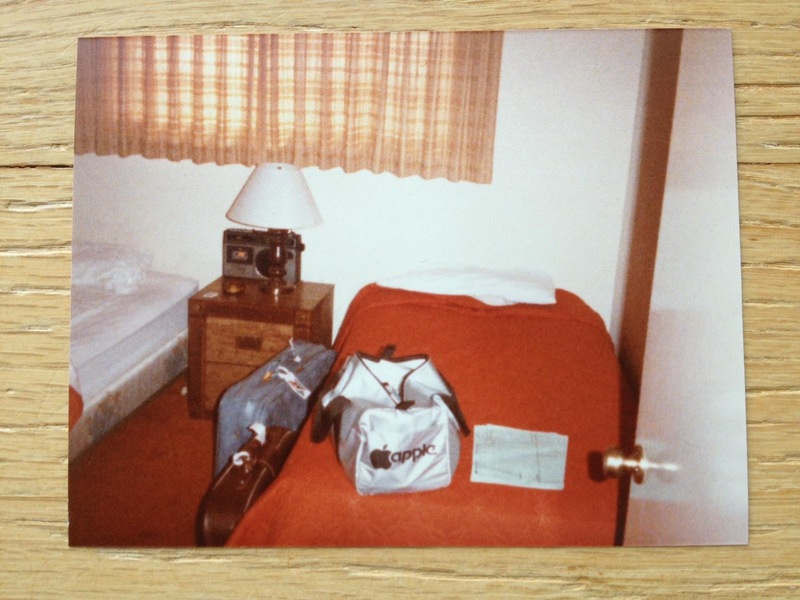 We would take people to Google, Apple, Intel, the Computer History Museum, historical sites like Xerox PARC and the birthplace of the hard disk, and so on. I'm sure we could get plenty of business. With the release of the movie, I've been thinking a bit about Steve Jobs lately. I only have a few Steve Jobs stories. This is one of them. (Adapted from a Google+ post). 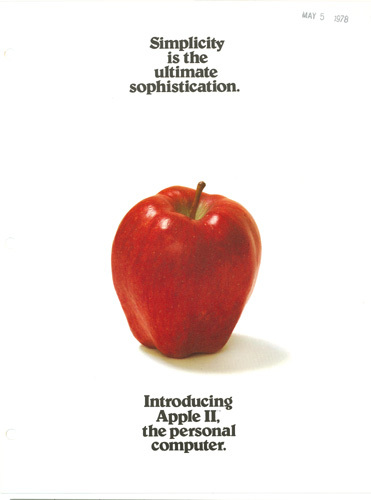 I bought an Apple ][ in 1978, loved it, and moved to California to work at Apple in 1983. After 4 amazing years there, I left to go to a startup, because that's what you did, even back then. I loved Apple, but I had learned a lot and gotten a bit bored, so leaving seemed like a pretty good idea. The startup didn't work out for me, and after 6 months, I wanted out of there. Now I needed another job. I conducted a thorough and extensive search of every company ever founded by Steve Jobs. Pretty soon I had an interesting offer to return to Apple. 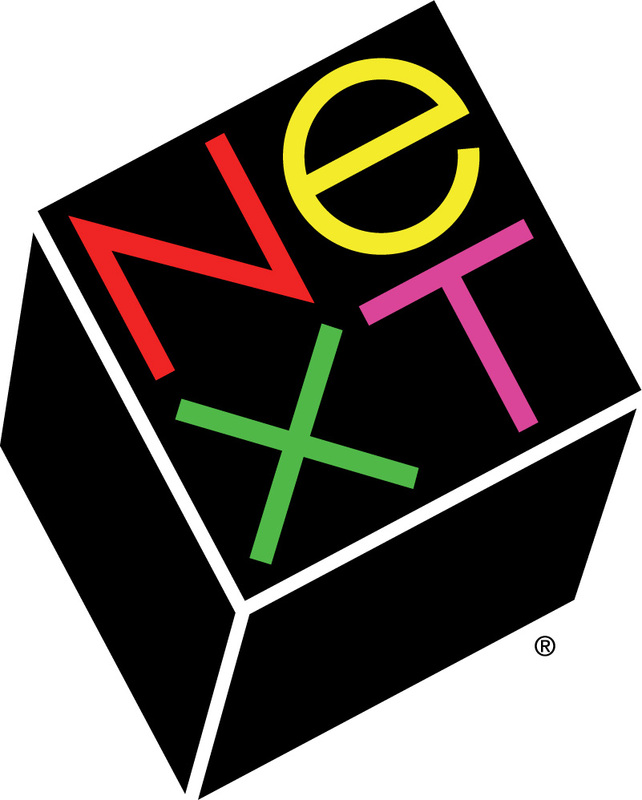 But I also had an interview at NeXT. At the time NeXT was still in stealth mode. People knew they were making some kind of computer, but there were few details. 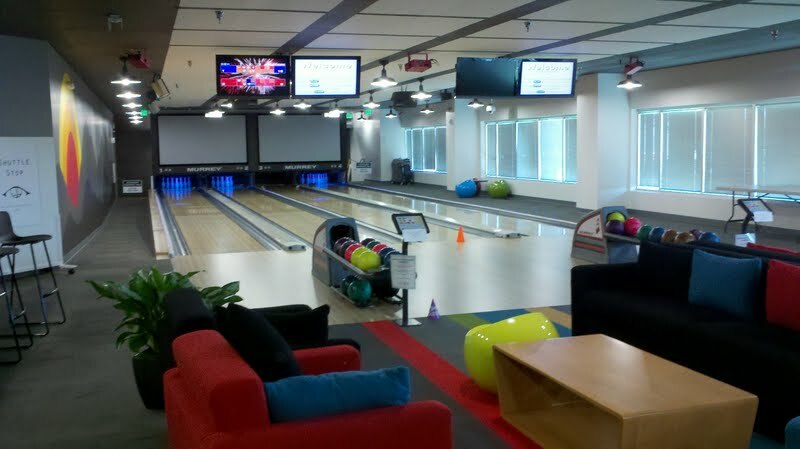 I was subjected to the typical Silicon Valley all-day interview. I thought I did well. Nobody told me anything about what they were building; it was a secret. 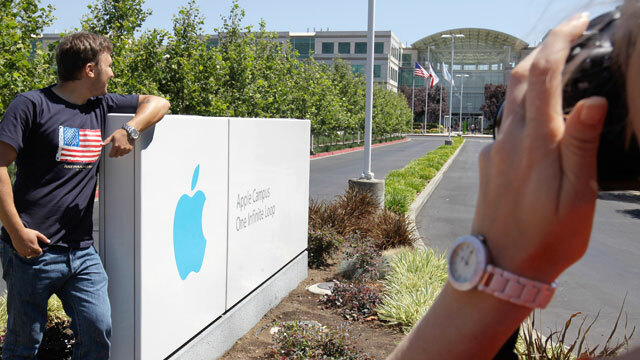 Most of my interviewers knew me from Apple, and they focused mainly on selling me on NeXT. Can't you tell me something about the product, I asked? No. You have to take a leap of faith, they said. My final interview was to be with Steve Jobs. I was told that in those days, Steve had to interview everyone who might be hired. I was nervous, but excited. I was a huge fan but had never really met Steve during my time at Apple. "I accept this insanely great offer!" So now I had to decide whether to return to the comfort of Apple or head into the unknown at NeXT. Well, I just couldn't make that leap of faith. Like most people at that time, I thought Steve's best work was already behind him. I decided to return to Apple instead. So I called NeXT and declined the offer. I was told that Steve would probably call me back. I said OK, and braced myself for his call, sure that I had made the right decision. Minutes later, Steve called. His opening line to me: "I hear you don't want to work with the best people in the valley, on the coolest new technology, making an incredible new product. Is that true? Do I have that right?" Wow. What do you say to that? I stammered and laughed nervously a little. Finally I managed to say that I had decided to work at Apple, avoiding his direct question that was impossible to answer anyway. We went back and forth a little. I didn't budge and eventually he stopped pushing. Finally, he asked if there was anyone else I could recommend. I gave the name of a friend (let's call him Earl) who was still working at Apple, relieved to be past the point when I had to say no to Steve Jobs. "Is this Scott? Scott who works at Apple?" The last word was clearly said in a mocking tone. "Uh, that's me." I thought I recognized the voice. "Hi Scott. This is Steve Jobs. Can you help us find your friend Earl? We interviewed him and now he disappeared. We think Apple has locked him in a room or something." "Thanks. Oh, and, let us know when you get tired of Apple again." "Uh, I will, Steve. Thanks." Overall I'm very happy with my career so far. But I wish I had accepted that insanely great offer. Google is pretty good at Easter eggs. This might be the best one yet. Click the double chevron (arrow) to go inside the police box. Then enjoy. 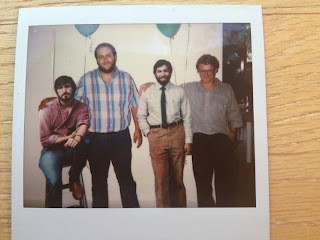 A few months ago I celebrated 30 years of living and working in Silicon Valley. I know that makes me seem impossibly old to many of you, but I assure you it's not only possible I'm that old, it's true. 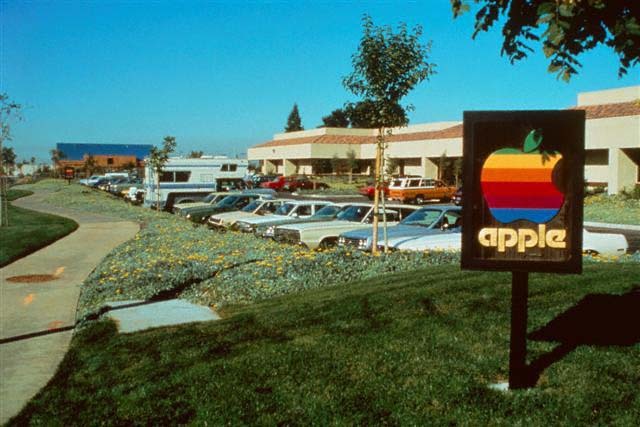 I moved here in 1983 specifically to work for Apple Computer Inc., a company I fell in love with because I was a huge fan of their products. When I flew to SJC to interview at Apple, I rented a silver Nissan Sentra and headed out to find my dream. I cruised Highway 280 and approached Cupertino excitedly, waiting for what I knew would be a 60-foot neon sign looming over the freeway indicating Apple headquarters. I was shocked when instead of such a monument, I actually arrived on sleepy Bandley Drive to find a series of one-story tilt-up buildings with modest wooden signs out front. It didn't matter. The buildings could have been made of cardboard for all I cared. I imagined the magic that went on inside. I was at my favorite company, in the tech center of the universe. When I went to eat lunch at a nearby sandwich shop and heard people at one table talking about CPUs, while another group chatted about Pascal programming, I knew I had just moved to nerd heaven. THESE WERE MY PEOPLE. I lived in Apple House, near the campus in Cupertino. But that's another story. 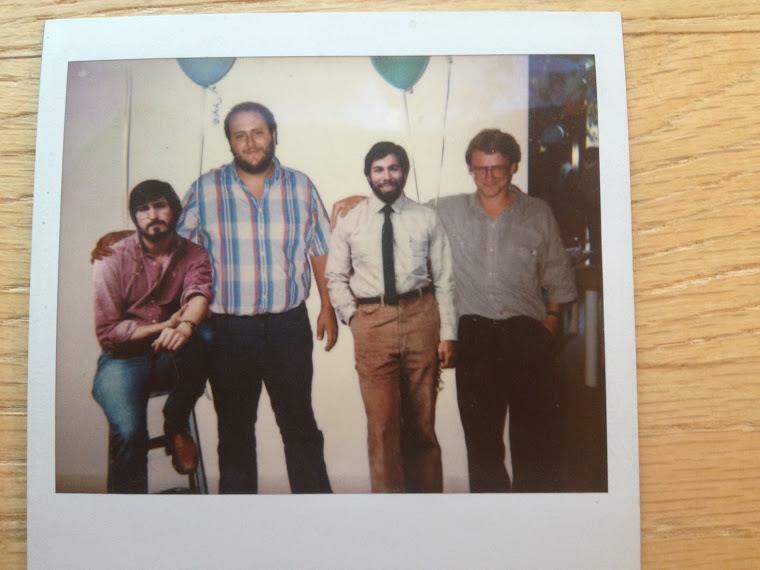 And now, 30 years and several jobs later, I'm working at Google, and here's the amazing thing: I still love Silicon Valley and technology. I still love coming to work every day - almost - and getting to play with the future. I wouldn't trade it for any other job or any other place. And I know how incredibly lucky I am. So here's to another 30 years. By then maybe +Ray Kurzweil will have figured out a way to keep us all going for much much longer.